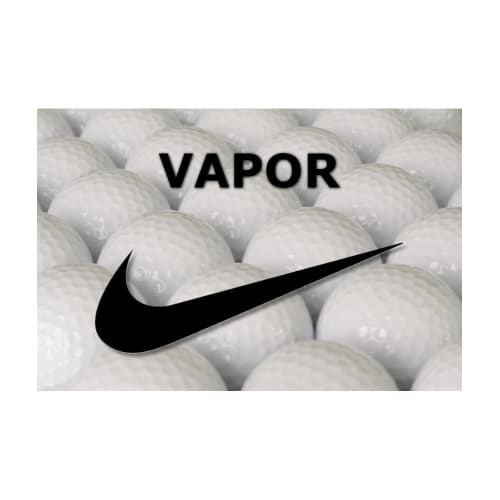 The Nike Mojo golf ball is a perfect beginner to intermediate golf ball. 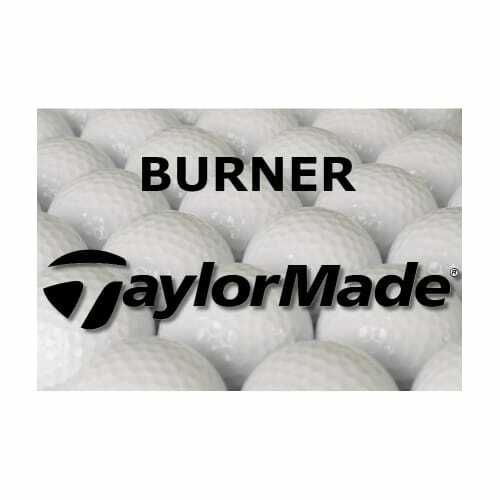 The aerodynamic dimple pattern helps get the golf balls in the air for longer and carry further distances. The low-compression core promotes longer distance while the surlyn cover provides an excellent feel off the face.